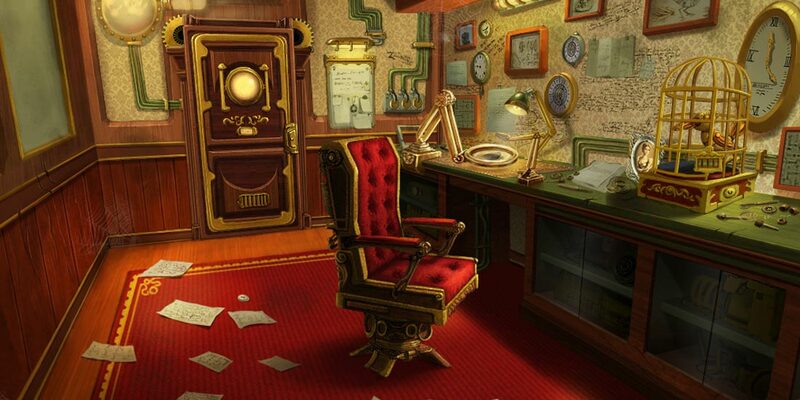 Fantastic Creations: House of Brass is a Hidden Object Adventure. Escape an underground vault of clockwork wonders with the help of its mysterious and eccentric inventor in Fantastic Creations: House of Brass! Manipulate the steam-driven contraptions expertly, and listen to Edwin Q. Cogglethorpe’s helpful advice. Reactivate the house floor by floor until you reach the top. Will you survive the treacherous malfunctioning devices and make it back to the world above? Find out in Fantastic Creations: House of Brass! It was developed at Gameinvest for Big Fish Games.